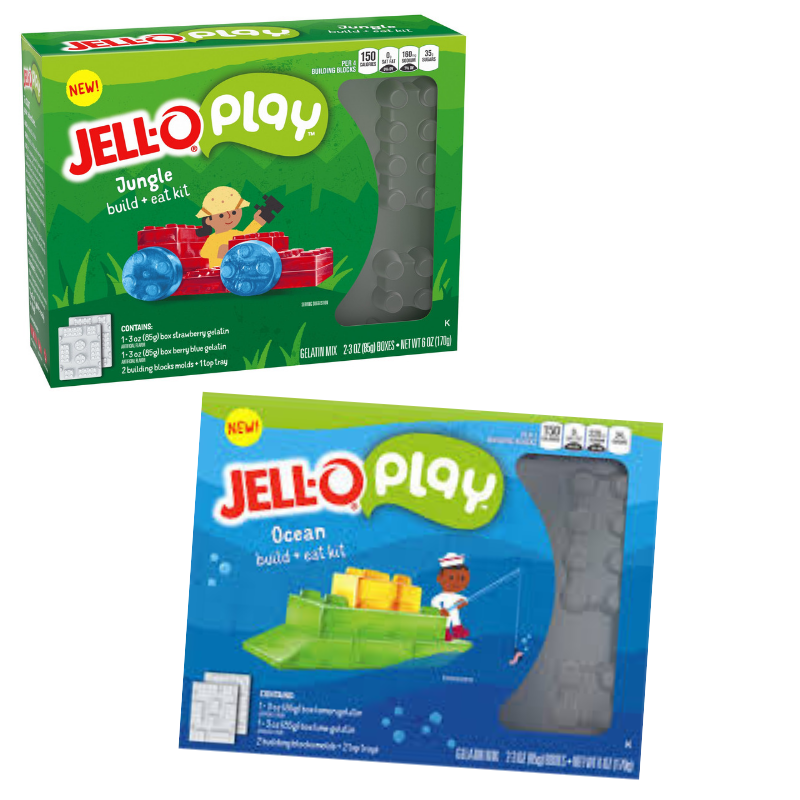 Thanks for your interest in promoting Jell-o Play Build & Eat Kits! Please keep reading to learn how you can get started! BeeRoll works with brands who are looking for authentic video content. We make it easy and fun for you to make short clips featuring the brands and products you love. There’s no editing required - simply follow the instructions in our app, upload your raw clips, and we handle the rest! Please click the button below that matches your product to view the filming instructions. If you’re an iOS user, you can download our app here, visit the campaigns page, and film straight in the app. Interested? Register here so we can keep you in the loop with campaign updates! Or click here to email our support team!